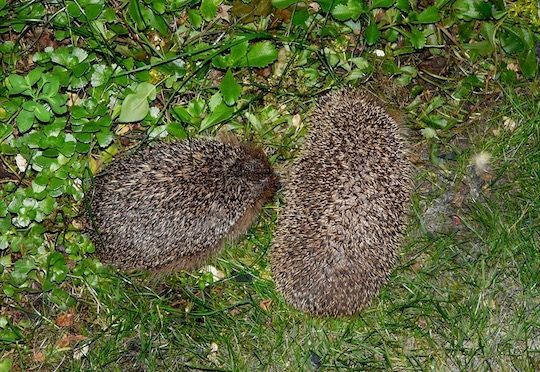 Find out about the wild mammals roaming about in the local area such as hedgehogs, foxes and bats and re-create them through arts and crafts and a range of media. Events are £2 for children aged 2 and above. There is no charge for younger children. You can join us for one or both of these events.